The curtain is up on the Eden Pre-Theatre Menu! In celebration of all things Broadway and the incredible shows coming to Chicago this season, Eden is excited to announce our newest menu for those looking for an easy, quick, and delicious meal before a show in the Loop. The three-course tasting menu will include a Caesar salad, Wood Grilled Angus Striploin, and Strawberry Shortcake to top things off. 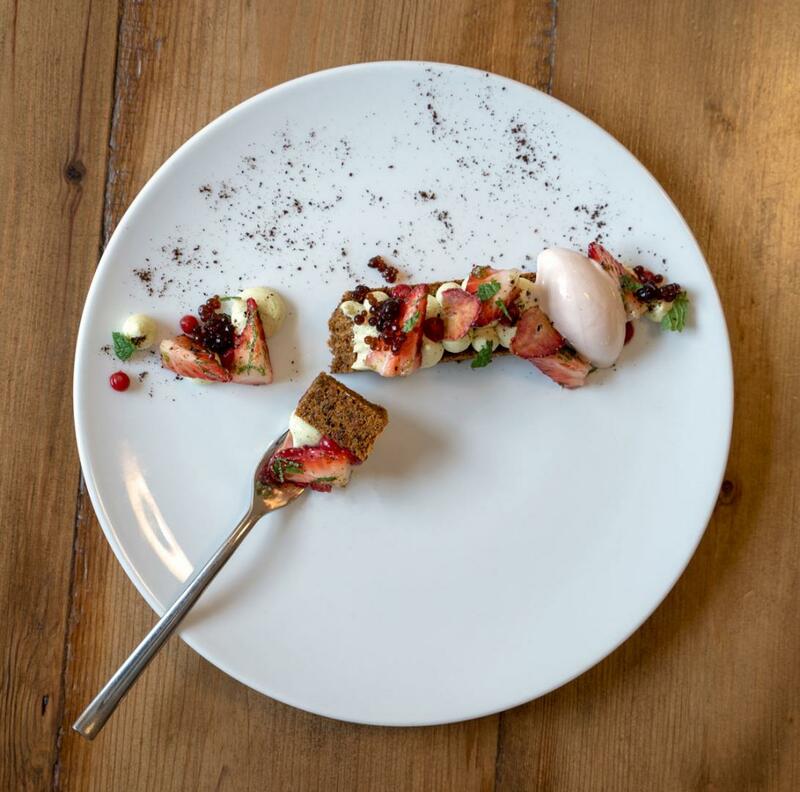 The vegetarian menu is comprised of Roasted Baby Beets to start, Grilled White Asparagus with semolina dumplings and broccoli pesto, and finished off with the Strawberry Shortcake. Shows this month include Hamilton, Anastasia, Jersey Boys, Cruel Intentions, Rain: A Tribute to the Beatles, American Girl Live, Rent, Rock of Ages, Chicago, Les Misérables, Falsettos, Cats, Mean Girls, The Phantom of the Opera, and dozens more! Join us at Eden soon before this special opportunity disappears!